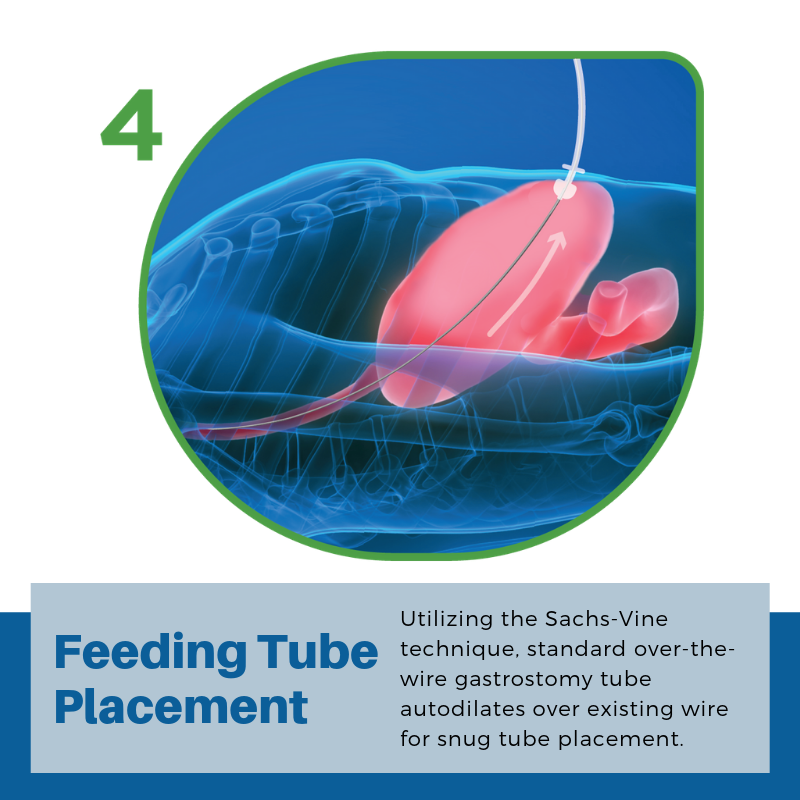 PUG is a point-of-care (as opposed to operating room) procedure for inserting gastrostomy tubes which can be quickly and easily performed by non-surgical providers. It employs readily available medical devices such as ultrasound, feeding tubes, guide-wires and dilators. Depending on your institution, consults for PEG procedures can lead to delays in care, along with additional time spent on care coordination. PUG enables prompt feeding tube placement, at the bedside. PUG eliminates the inefficiencies in clinical practice, and puts the power into the hands of the critical care physician. PUG is not the first time procedures have been moved from an operating suite to the bedside - e.g., percutaneous tracheostomy. PUG utilizes your existing training on point-of-care ultrasound.